The last print issue of Macworld in the United States will be in November. 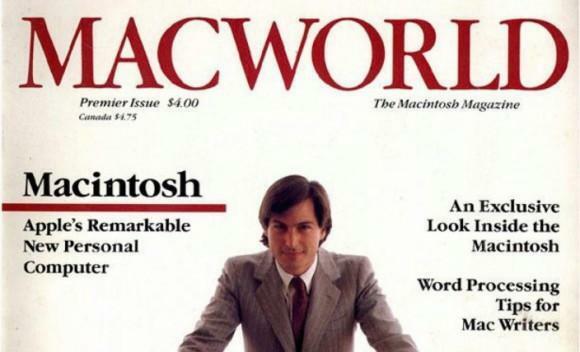 Macworld magazine debuted the same week as the Macintosh computer in 1984. Today, following Apple’s biggest day of new product announcements in years, word has come that the print version of Macworld will soon be no more. Macworld, which is owned by Boston-based International Data Group, will put out its last print issue in November. The company has laid off a number of staff. In a statement, IDG said the company is using a new sales strategy for advertisers of Macworld and sister publication PCWorld. “As a result, Macworld will move to an all-digital format comparable to the one currently in place for PCWorld,” IDG said. IDG confirmed in its statement that “US staff positions have been eliminated” but did not specify how many. The move comes after IDG ended the print run for Computerworld, the first of IDG’s many publications, in June. The final print issue of PCWorld was published in August 2013.